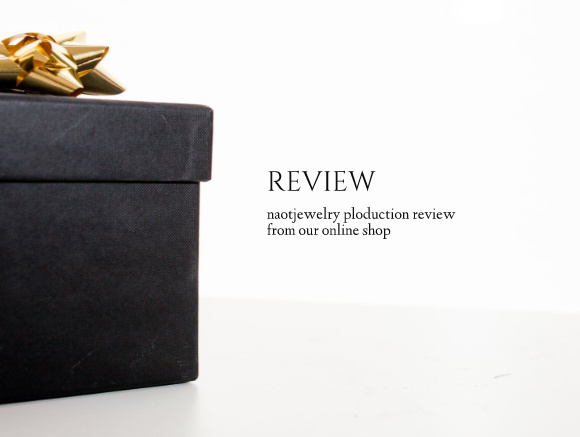 naotjewelry aims to become a cute fashion jewelry brand. and they are designed to express sophisticated cuteness. Custom orders and gift-wrappings are also available. Please feel free to contact me for any requests. COPYRIGHT © naotjewelry ALL RIGHTS RESERVED.